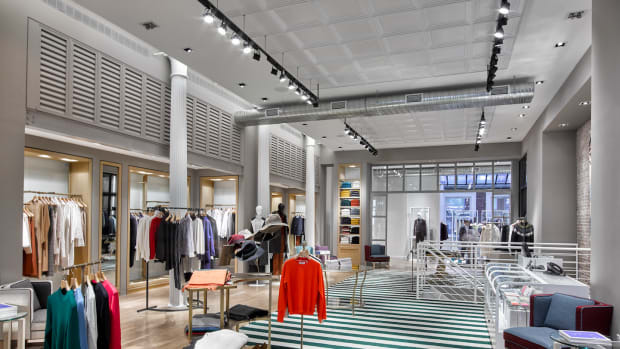 The new boutique opens in the heart of Manhattan. 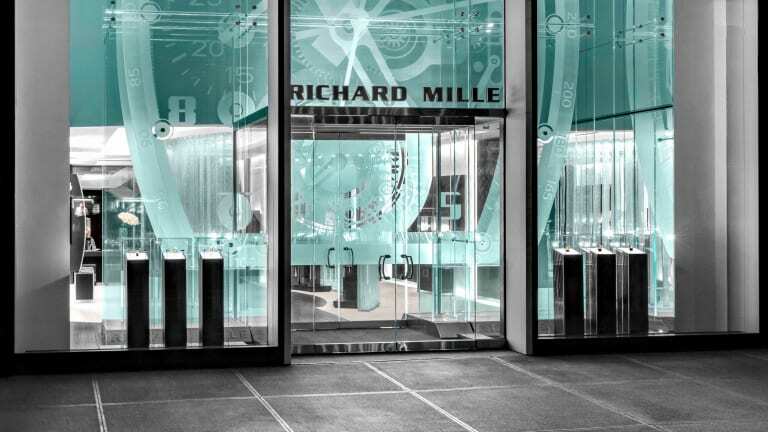 Richard Mille is opening its largest boutique in the world right in the heart of Manhattan. 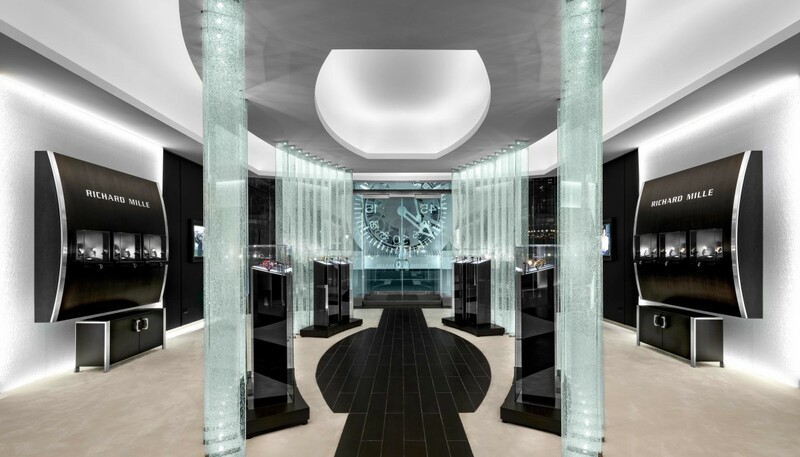 The 4,200 square foot flagship will live on 57th Street and will feature a 30 ft. glass façade that is lit by 156 feet of LEDs. This façade will feature twenty-four panels of glass that weigh a staggering 37,000 lbs and are each individually engraved to create a sculpture based on the brand&apos;s RM 008 Tourbillon movement. 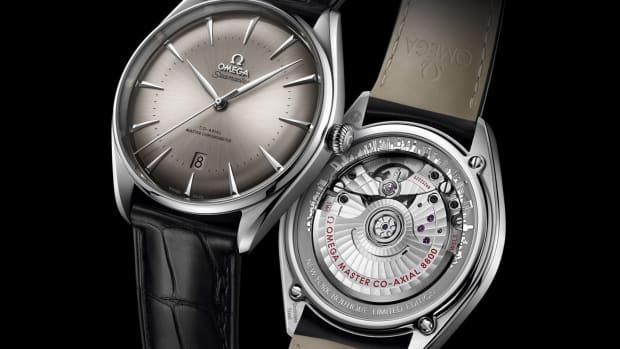 The store itself will greet you with even more glass, Macassar wood, black leather, and of course, a selection of the brand&apos;s highly complex timepieces. It will also feature a bar, VIP consultation rooms, and a lounge that overlooks 57th Street. 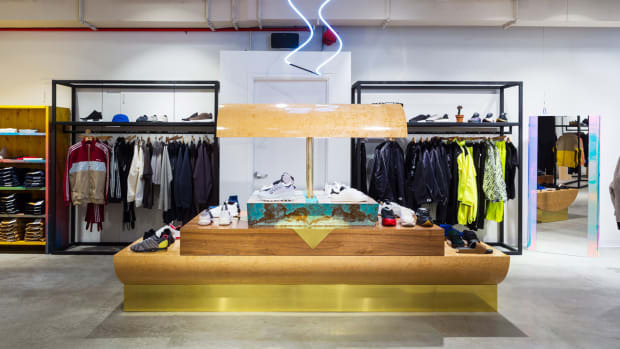 The popular sneaker boutique opens in NY's Meatpacking District. The Japanese company opens their highly anticipated US shop in New York.